"Nanay, let's watch TASTY videos, please." If he doesn't want to read storybooks before sleeping , he asks me to watch short cooking and baking videos posted on Tasty's Facebook page. We both enjoy watching the videos and we even save those recipes we think are easy to bake or cook. We also filter the recipes which need kitchen utensils or equipment we don't have in our home. 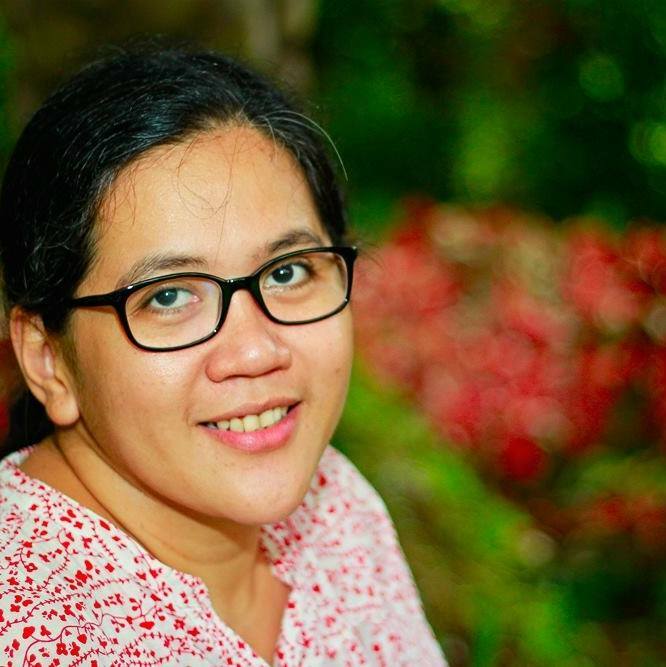 "Oops, Nanay. We can't bake this. We don't have an electric mixer." These videos do not only satisfy my little chef's culinary curiosity but inspire him to save money so we can buy more kitchen utensils we need to cook those savory dishes. 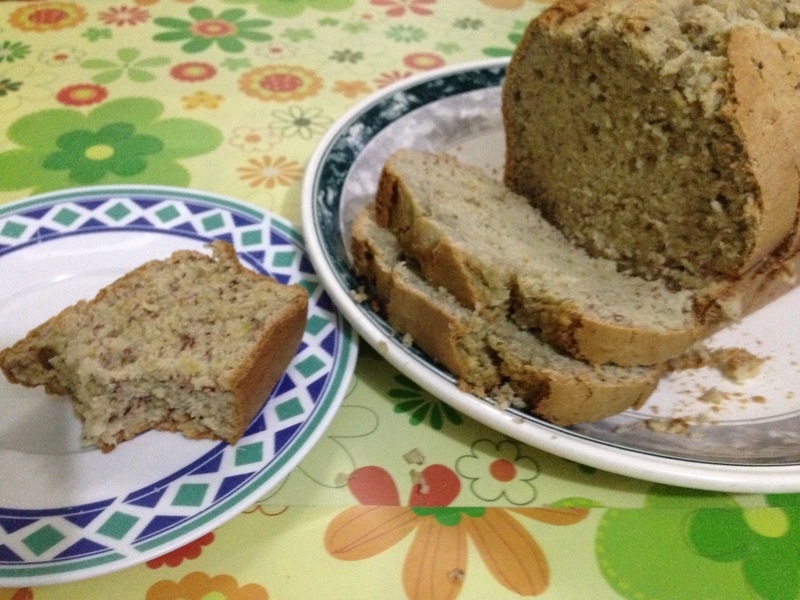 Our First Classic Banana Cake, Success! 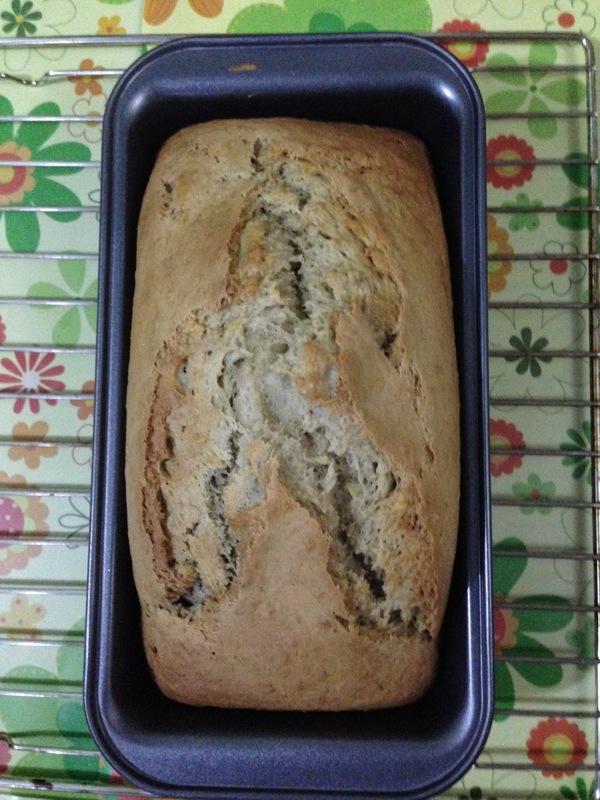 Our fabulous little baker helped us prepare our first banana cake a few months ago. We followed the recipe from Cooking Light and watched the video on how to bake a classic banana cake shared on Facebook. Rio enjoyed the entire baking process but was extra interested in mixing the ingredients. After our first baking attempt, he wanted to bake cupcakes but I haven't found an easy recipe for beginners like us. 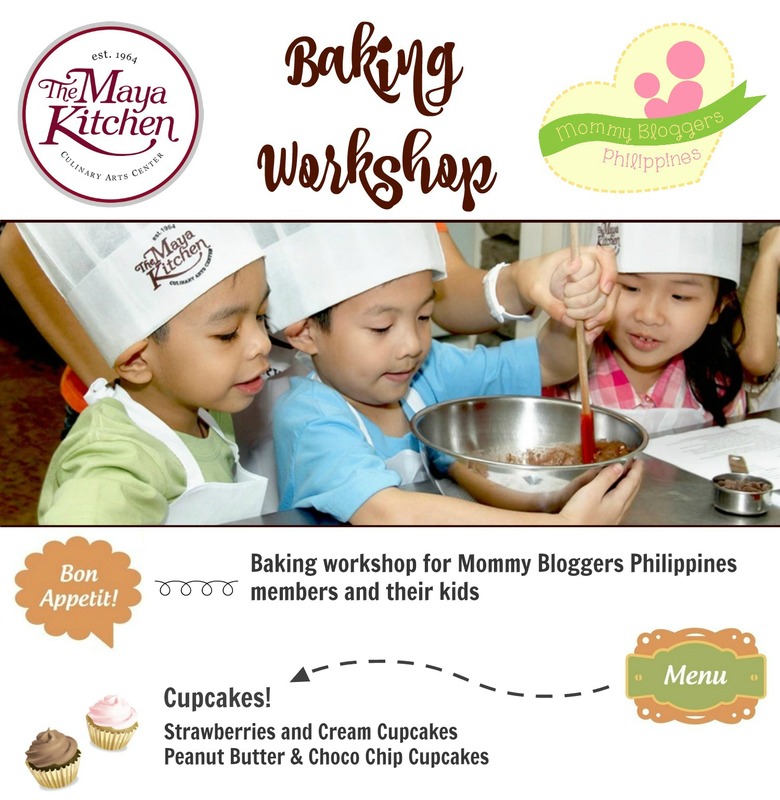 I am happy to be one of the mommies who will have the chance to participate in The Maya Kitchen's Baking Workshop this Saturday. It is extra special because we will finally learn how to bake cupcakes! Our friends from The Maya Kitchen will teach us how to bake and decorate strawberries and cream and peanut butter and chocolate chip cupcakes! Yummy! Mark those dates on your calendar. For more information on this and on other course offerings, log on to www.themayakitchen.com, e-mail contactus@themayakitchen.com, or visit The Maya Kitchen Culinary Center every Tuesday to Saturday at 8F Liberty Building, 835 A. Arnaiz Avenue (Pasay Road), Makati City, or call 8921185 / 892-5011 local 108 / Mobile No. +63929 679 6102. Call and reserve a slot now!